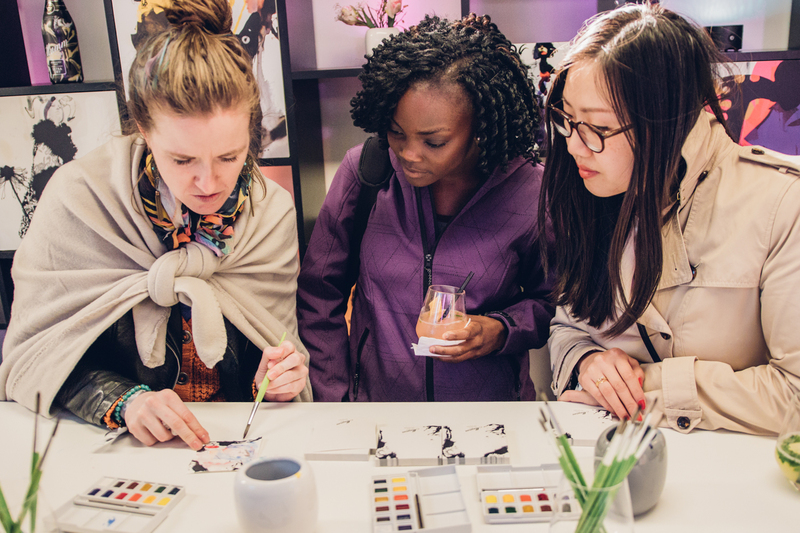 At the event, you’ll be able to wake your inner artist with some cool creative activities. Of course, you can enjoy the three different flavors of Mumm from the new art edition – Dry, Extra Dry and Rosé Dry – as well as enjoy some unique Mumm drinks. 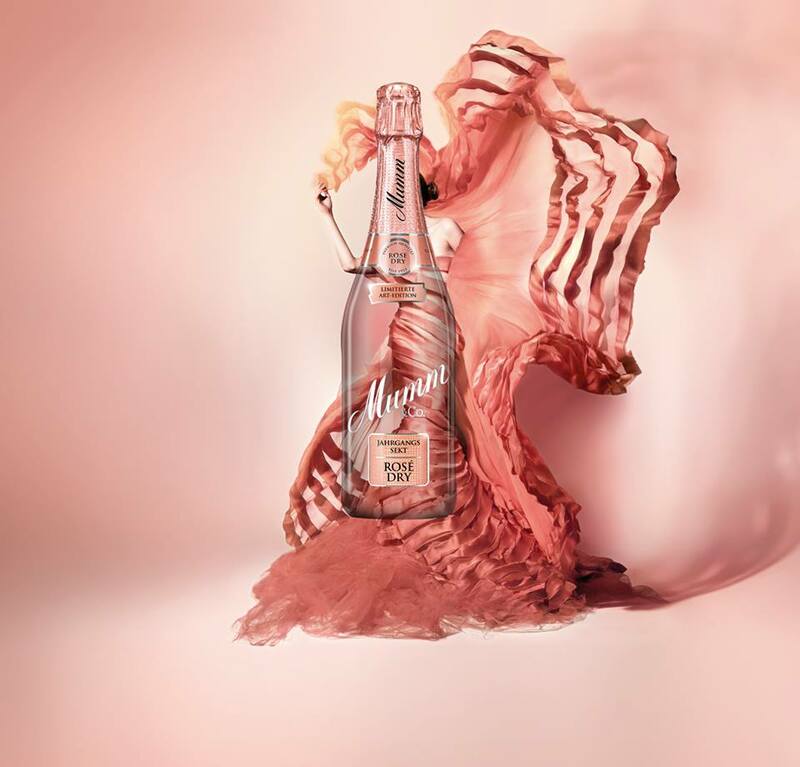 For the 5th art edition, Mumm invited the celebrated photographer Kristian Schuller – known for example for his involvement in Germany’s Next Top Model – to design the three bottles. 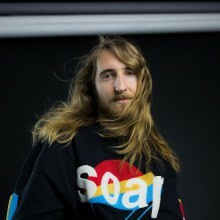 It’s the first time that the medium is photography which is also going to play a role in the experience of the ArtNight this weekend. Thanks to his skills as a fashion photographer the new art edition designs make the Mumm bottles look like models wearing elegant dresses. The element of the dress is going to come up again at the ArtNight events at Silent Green. As one of the creative experiences, you will be able to “design a dress” inspired by the Mumm art edition by using a stencil in the shape of a dress that you need to find a suitable background for that will become the fabric and texture of the dress. Sounds difficult, but it’s actually easy! And with your smartphone you can capture your creation and turn it into a little fashion photo collage – it’s basically mixed media art that you’re doing here and all while still holding a glass of rosé sparkling wine in your other hand. The second creative experience is going to be a bit more challenging and will require some real artistic efforts from you. Guided by one of two talented artists you will be able to create your own Mumm art edition painting on a canvas during a 2h workshop. So this is where the actual art magic is going to happen – you better make sure to order another glass of sparkling wine for this one! 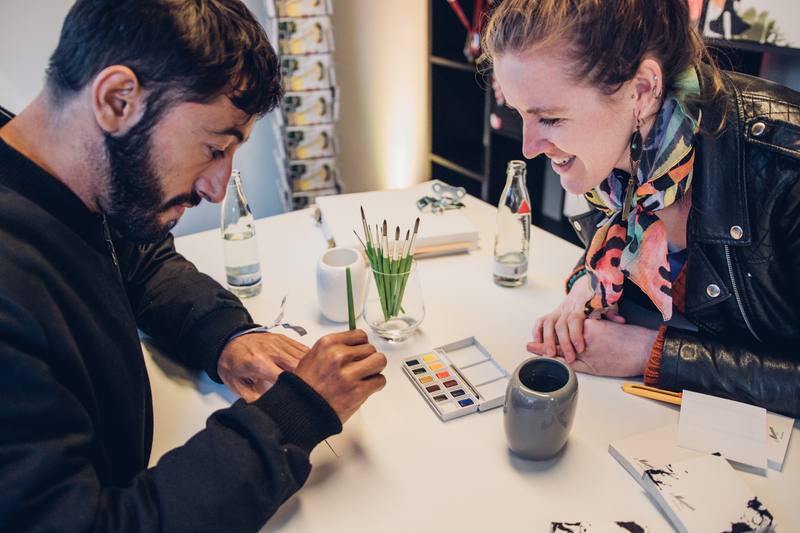 If you want to join us at the ArtNight you have the chance to sign up to one of the four timeslots on Saturday from 14-17h and 18:30-21:30h, as well as on Sunday at 12-15h and 16:30-19:30h. You can get your tickets here. At the events, you will receive complimentary drinks by Mumm, as well as a little surprise in the end. For you lucky ones we are offering 2×2 tickets for you to win for a time slot of your choice. 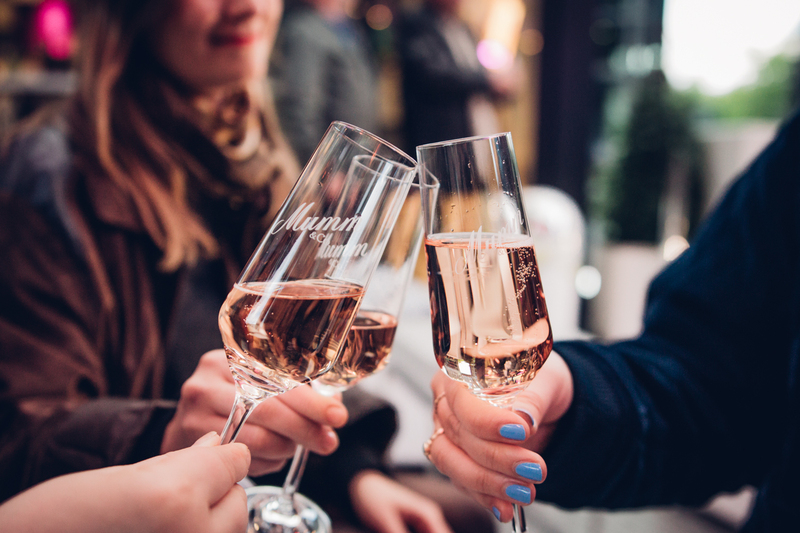 If you want to participate in the raffle please send us an eMail to hey@iheartberlin.de with the subject “Mumm ArtNight” until Friday, April 12th, 2019, at 12h (noon) also let us know which day and time you want to come. Good luck and cheers!